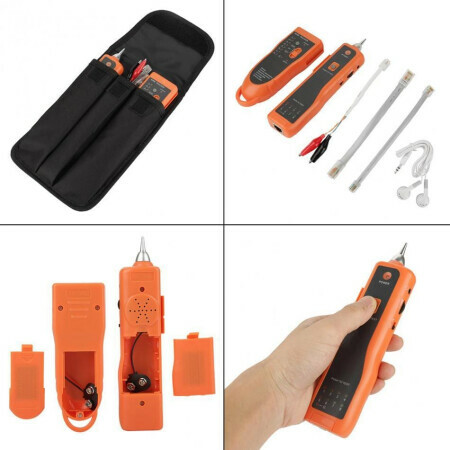 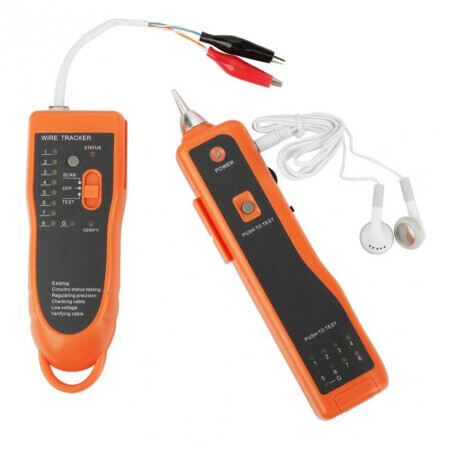 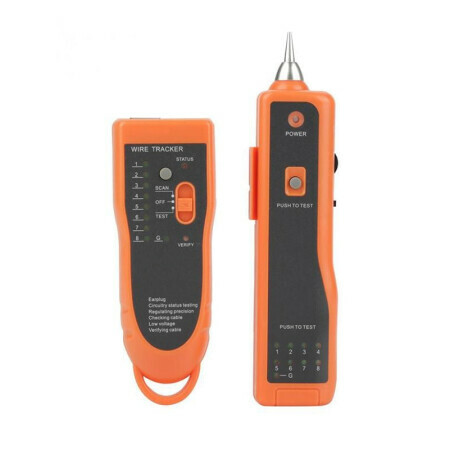 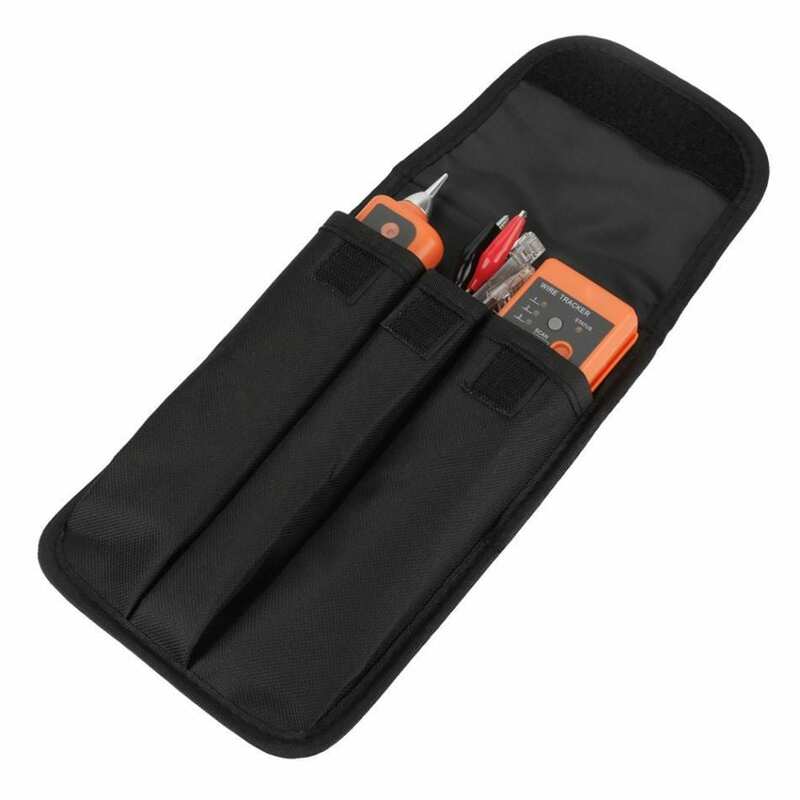 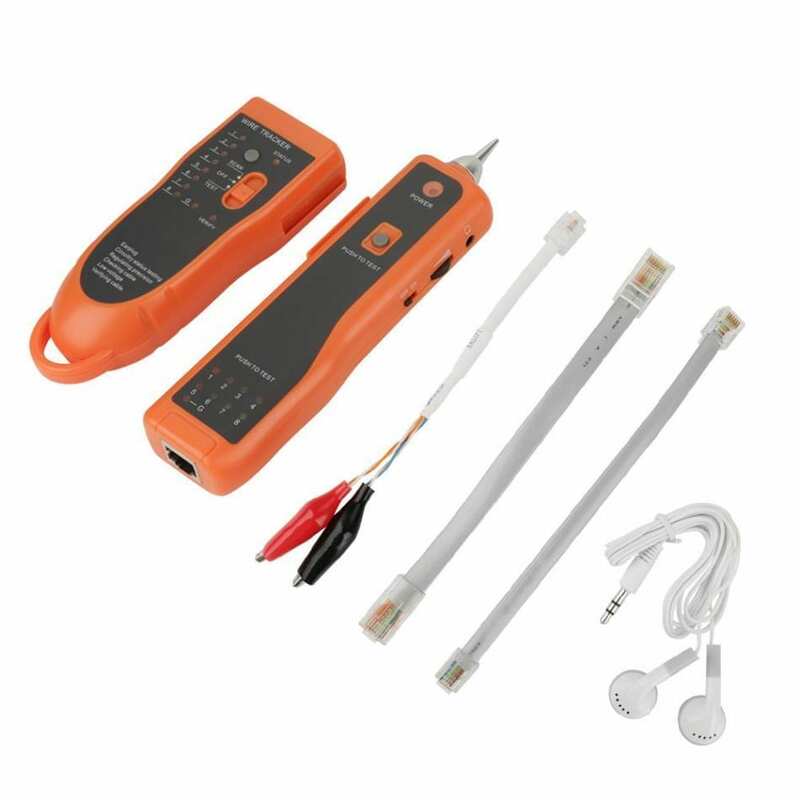 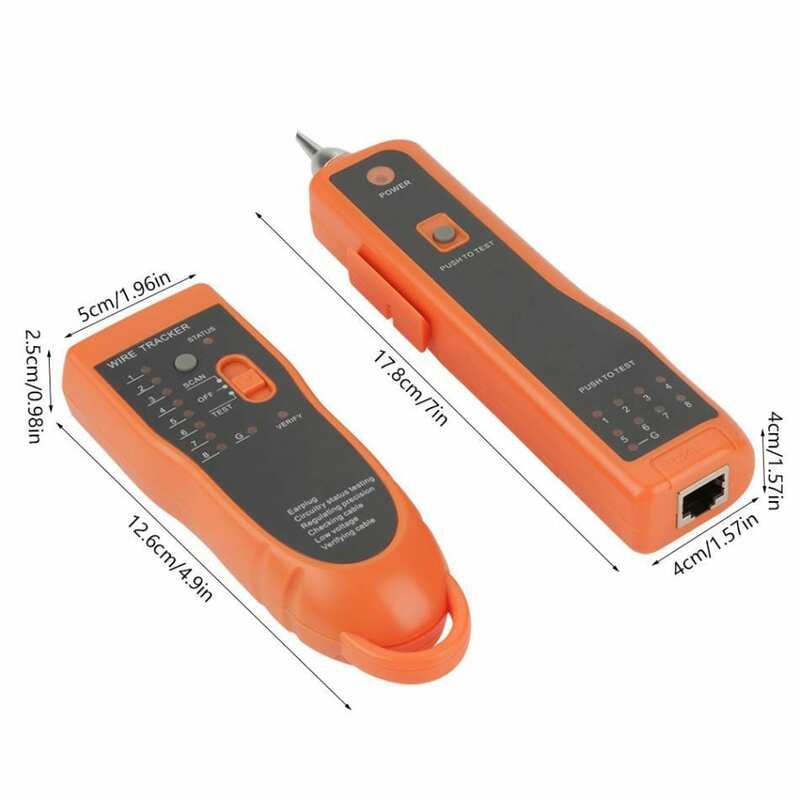 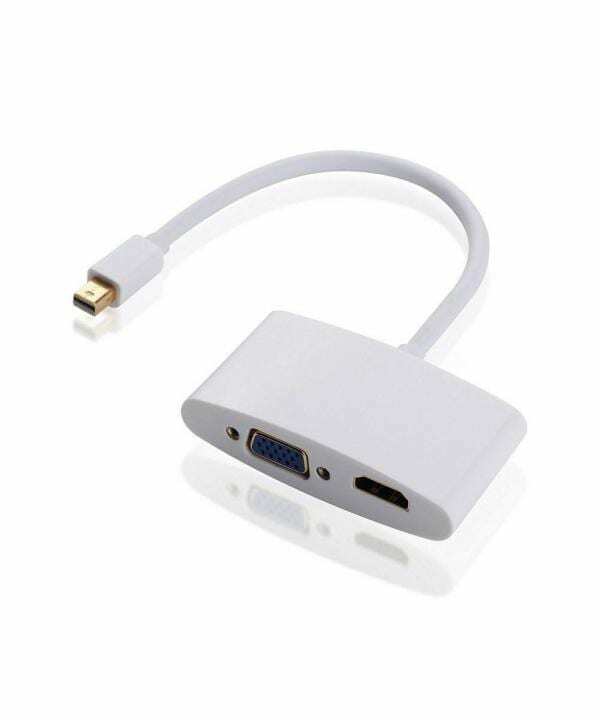 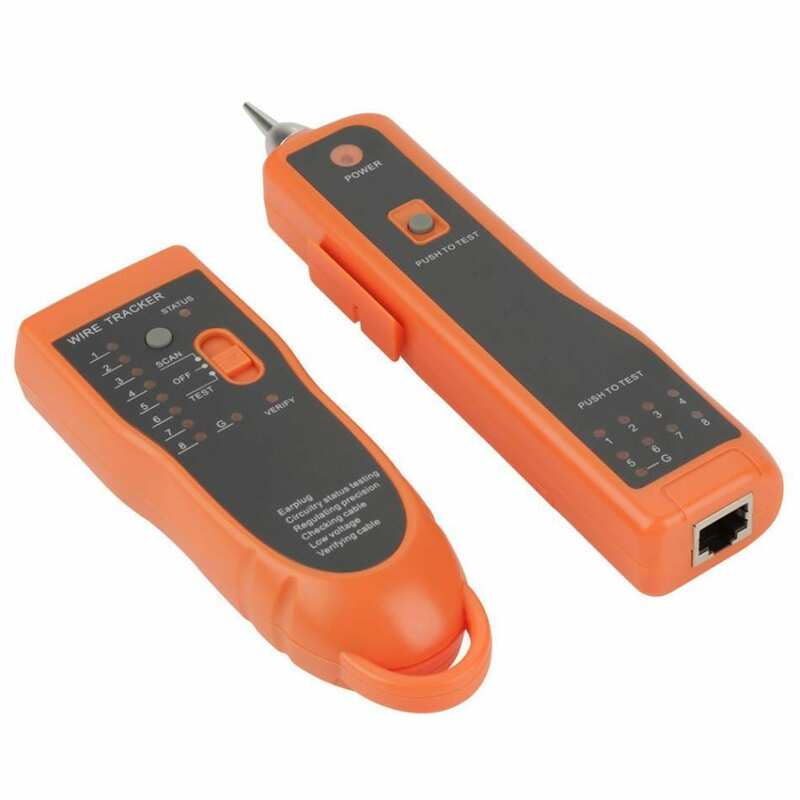 This cable tester is suitable for RJ11 RJ45, judge continuity of the cables or wires. 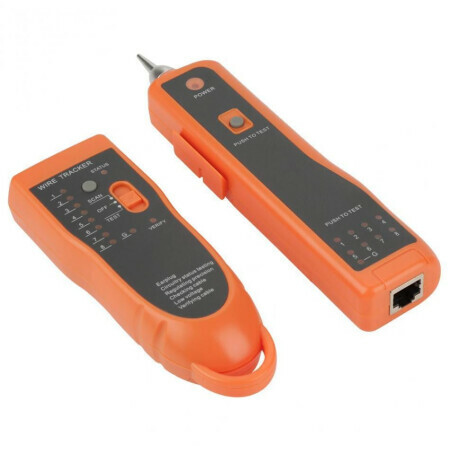 Rapidly find the target wire from among plenty of network, telephone wires. 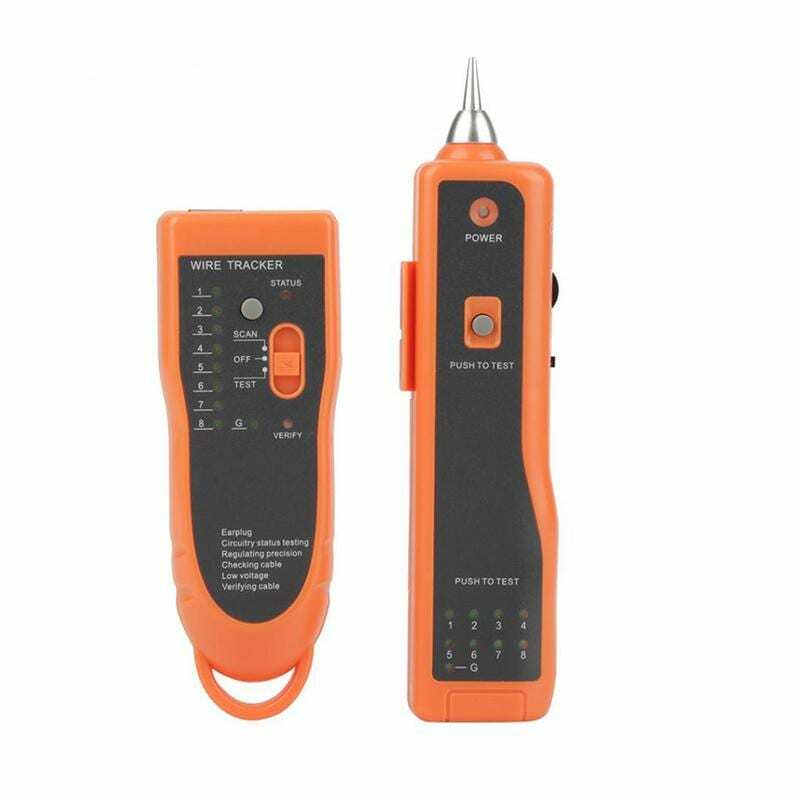 Compare the volume of the “tout” sound and the brightness of the signal indicator, then you can find the target wire which has the highest volume and brightest indicator. 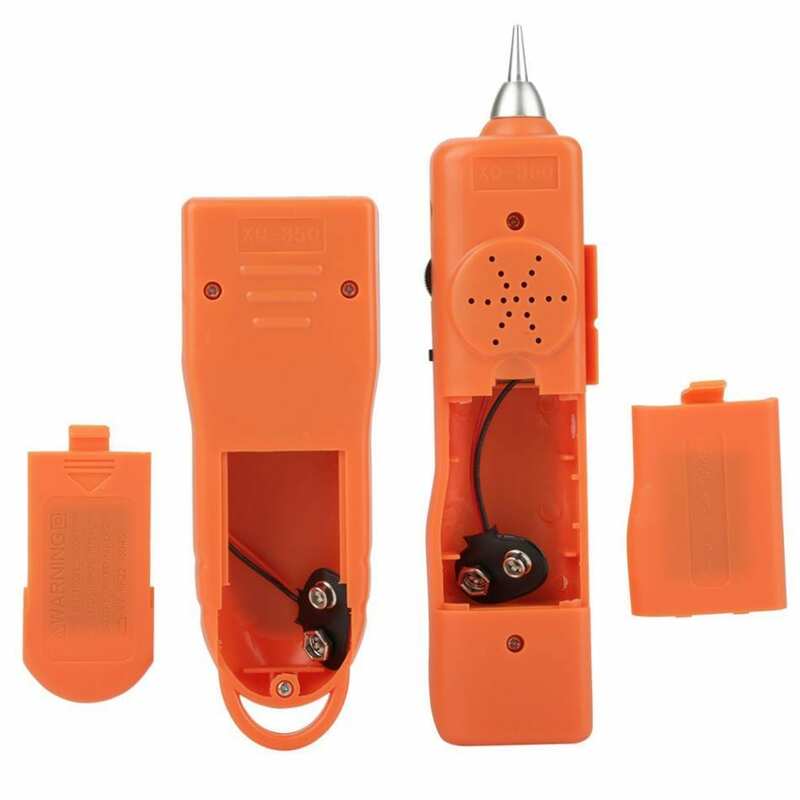 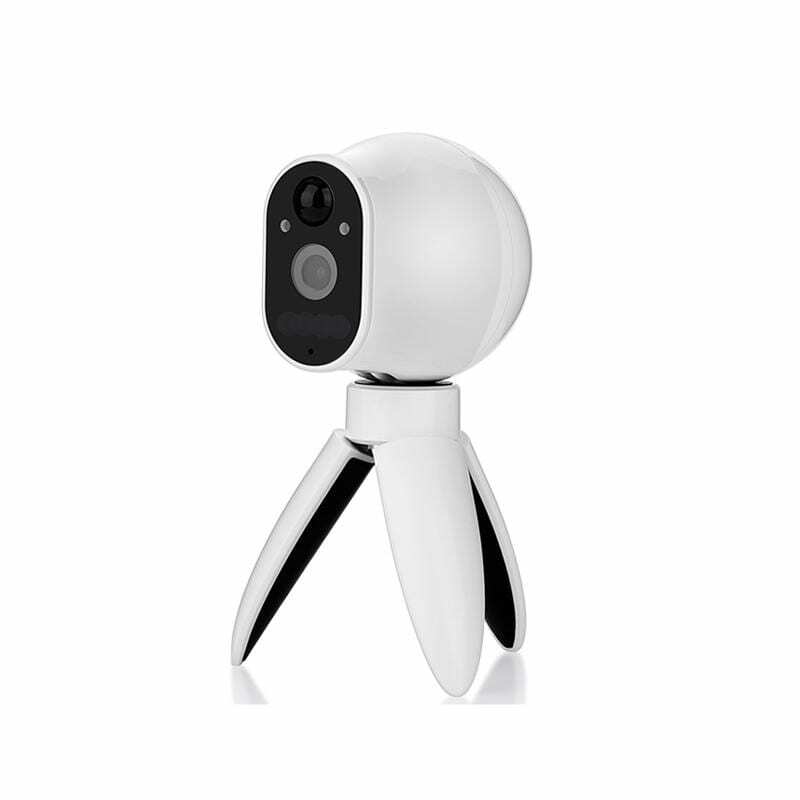 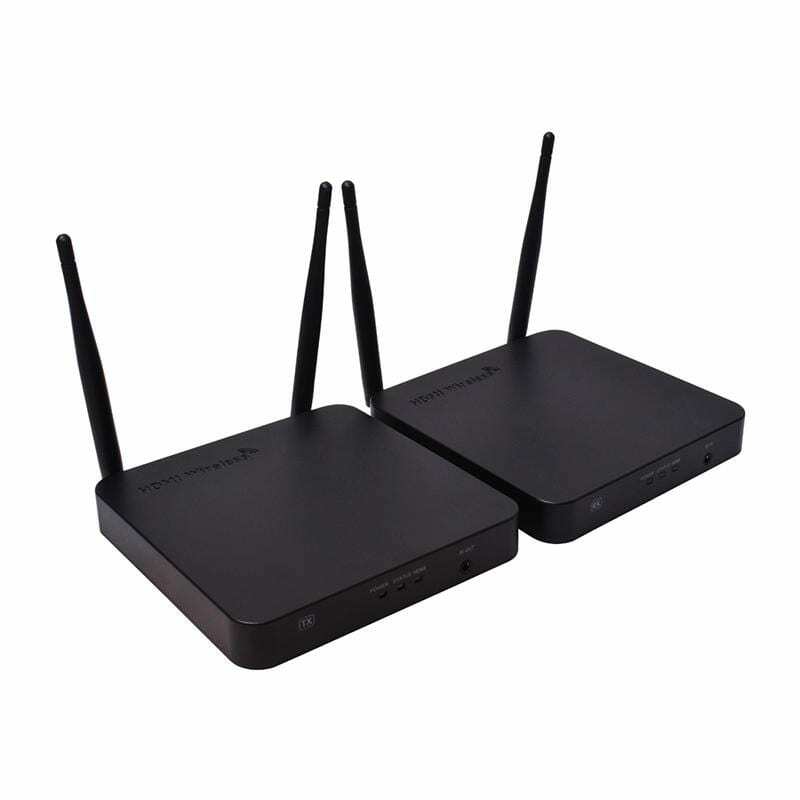 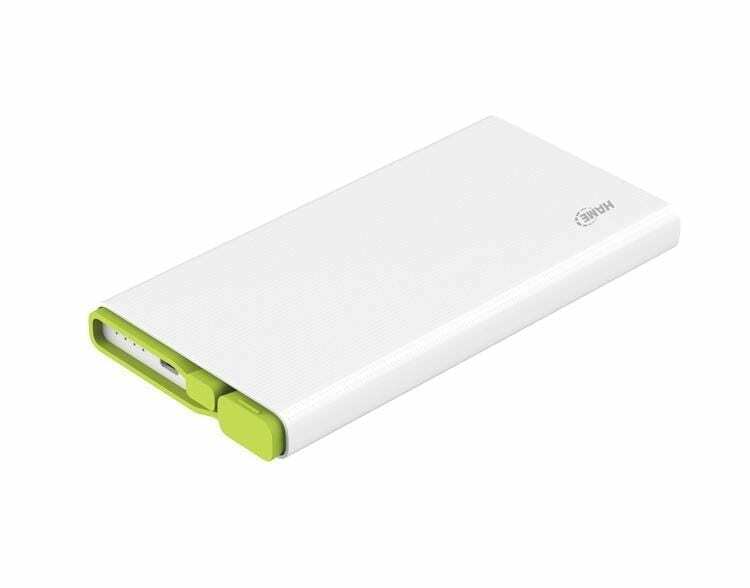 It comes with an earphone support to enable service technician to work conveniently and comfortably in noisy environment. 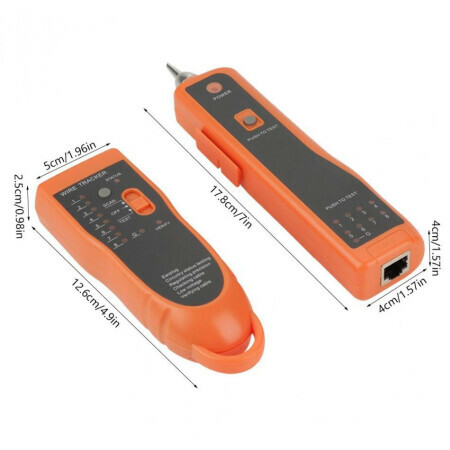 Sensitive sensor, stable and reliable.